Bosnian made Igman has been a producer of ammunition for nearly 70 years. Whether it be for hunting for plinking, Igman manufactures ammunition for a wide variety of applications, in more than 20 different calibers. 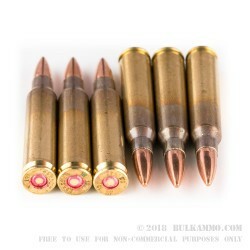 Igman 5.56mm features a 55-grain full metal jacket projectile, loaded into boxer-primed, noncorrosive, reloadable brass cases. 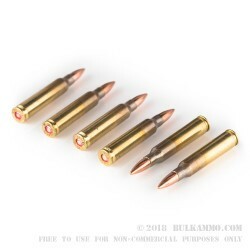 These rounds are designed to M193 NATO specifications and have annealed brass cases to ensure consistency and reliability, while also having sealed primers for better long-term storage. 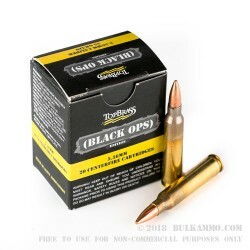 Ideal for a day at the range or plinking in the backyard, these rounds offer a dependable shooting experience at a reasonable price point. 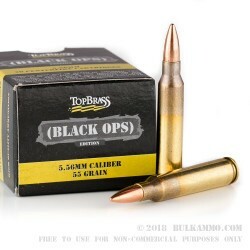 Each box of Igman 5.56mm ammunition contains 20 rounds.